This is episode 86 of YATS. 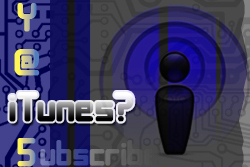 It’s Yet Another Tech Show with Mat Lee and myself, I’m Ant Pruitt. Thanks for checking out the show. 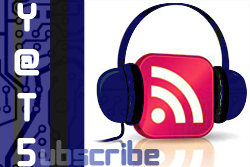 This is the podcasts where each week we strive to bring you informative, yet entertaining tech discussions. Somethings you may already know about, some things you may have no idea existed. It’s all good, informative and entertaining tech discussions. So go ahead and click that play button up there to listen to the show and follow along with the show notes below. What’s app? Sorry, I mean WhatsApp. Yeah you know the decent messaging app on Android and iOS? Well these guys have hit the promise land of a big pay day. 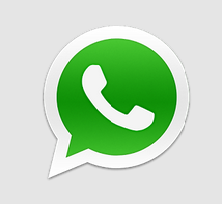 This week, Facebook purchased WhatsApp for roughly $19 billion in cash and other considerations. Yes, billion with a “B.” We discuss our thoughts on the purchase and what we speculate the reason for Facebook to drop such a large sum of money on a messaging app. Was it the talent? Or was it the demographic or something else? Wanna send a security blogger a message of warning? Here’s how. Cut a tree down in his yard. Brian Krebs is a security blogger that’s known to help educate the masses on internet security and even assisted in circling up the suspects for the recent Target hack. His methods of getting information about security from the hacker community has been tremendous. So much that the community lashed back at him and cut a tree down on the lawn of his home. I guess it could have been worse. . .like a horse’s head in his bed or something. Amazon is attempting to sneak back onto the scene with its own currency. 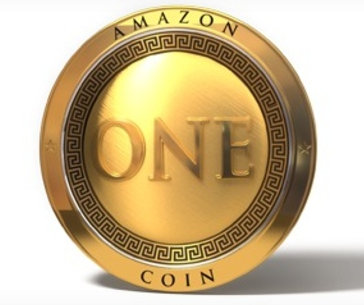 The Amazon Coin is back. The Amazon Coin isn’t Bitcoin, but it is a virtual currency that allows you to purchase apps and content only via Amazon. Do you all see a point in this? We presume it’s just another way to keep you in the Amazon ecosystem and out of the Google Play store. 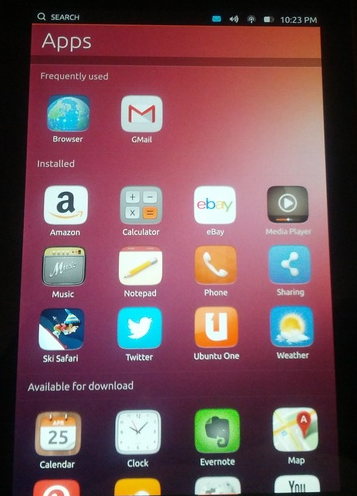 The Ubuntu phone was something near and dear to my heart as an Ubuntu fan and user. Ubuntu announced that an Ubuntu phone will be available this year. Not many details are being mentioned about it other than the lesser known OEMs backing them. Mobile World Congress is coming up and maybe we’ll see more from them then. Will a company like Samsung jump on the bandwagon and offer a device with its TouchWiz look and feel? Don’t forget about Amazon. Especially since Amazon is already baked into Ubuntu to show you items in your universal search. Next we talk about Comcast and its masterplan. First you take the packets of Netflix web traffic and de-prioritize them. Next you sneak up and take Time Warner Cable down with an acquisition. This was all to lead into the story of Google expanding its metro area for proposed Google Fiber networks. I may be lucky geographically. Mat, not so much. Microsoft launched its OneDrive service. Yes. There’s yet another cloud storage option for consumers. Another one. Yay. How many free gigs have you collected? Kudos to Microsoft for its new launch as the company clearly learned from its mistakes with SkyDrive. The UI is not too bad, but still. It’s yet another cloud drive available. We definitely have choices. Have you checked out OneDrive? That’s going to do it for YATS this week, everyone. Thanks for checking out the show and sharing with your social networks. The comments are always welcomed here on YetAnotherTechShow.com and in our Google+ Community. Be sure to check us out next week. Later, everyone!